Sign up here for our EBN Health Oncology newsletter today! This award winning series of Oncology titles is published in partnership with the Association of Cancer Physicians (ACP), a leading authority in this specialised field. For each title a prestigious team of editors bring together a diverse range of experts to explore an aspect of oncology in robust detail. The results are presented as a series of perspectives and case studies, offering clear pathways and problem solving solutions for clinicians. Books in the series have been praised for offering “a rich perspective into complicated treatment pathways” (British Geriatrics Society) and have received highly-regarded BMA book awards. Oncologists, surgeons, general physicians and trainees along with oncology nurses, clinical scientists and healthcare administrators will find these clinical titles an important resource. A broad and experienced team, including medical oncologists and life scientists, have collaborated to produce this practical guide to cancer immunotherapy. 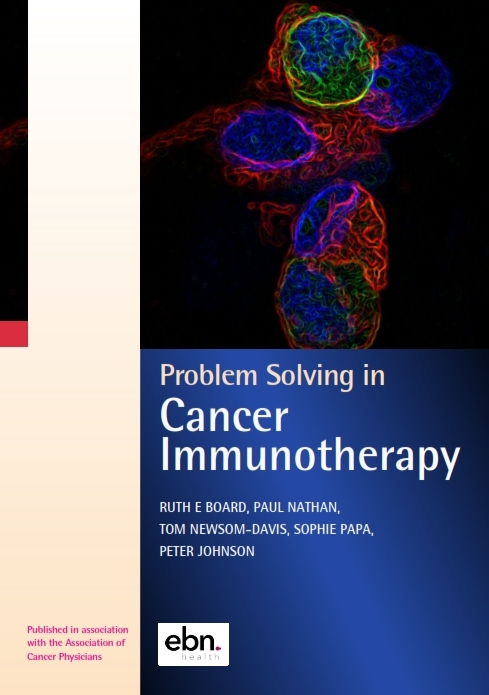 It provides a compendium of best practice, including 23 case studies to act as models for professionals to make decisions, either for individual patients or as the basis for using immunotherapy across an organisation, planning area, region or country. As well as introducing all key concepts, expert practitioners provide a guide to future treatments using novel technologies, discuss key problems and suggest solutions, and consider the costs of immunotherapy treatments. The authors provide a compendium of best practice, including 25 case studies to act as models for professionals to make decisions, either for individual patients or as the basis for policy across an organisation, planning area, region or country. This guide is designed as a handbook for practising clinicians and professionals. It is also an excellent training tool, which will help new teams and clinical staff to align thinking, develop procedures, and adopt best practice. 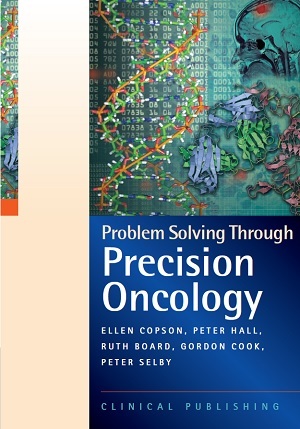 This practical learning and reference handbook provides an overview of the latest progress in the developing field of precision oncology, plus a ground breaking collection of case studies ("Problems") showing precision oncology in practice. The book includes a clear, readable summary of developments, alongside real-life case studies, providing a valuable update for all involved in the oncology community. The editors lead research and clinical teams at four UK centres of excellence in the field. 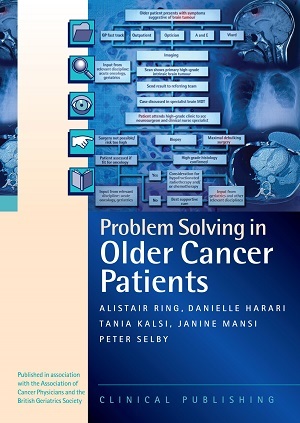 An evidence-based guidebook that will assist managing the older cancer patient and implementing the appropriate treatment strategy taking account of comorbidities, frailty, and patient choice. Based around case studies, this carefully crafted book shares the experience of an expert multidisciplinary team in the interest of patient centred care. 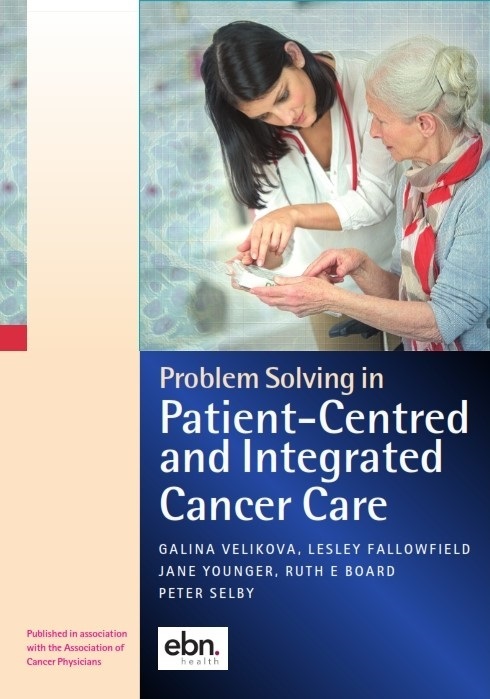 This book is focused on the needs of cancer patients who present acutely with issues relating to their diagnosis and management, complications of their cancer, complications arising from their treatment, or who require appropriate symptom control or palliative care. 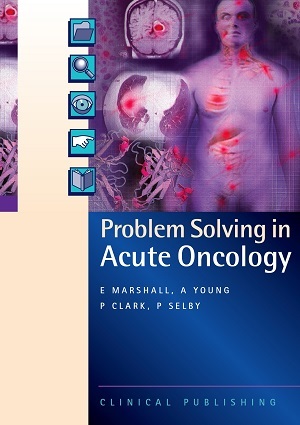 This book proposes a template that can be used by any professional involved in the planning and delivery of acute oncology care around the world. 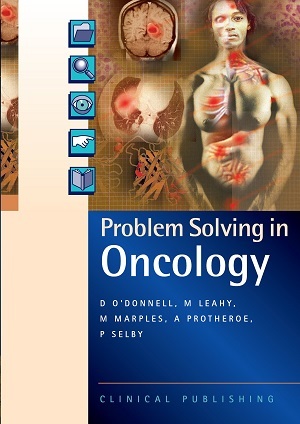 The first book in the Problem Solving in Oncology series, this book presents a comprehensive caseload as seen by the oncologist. Each case begins with a few practical questions, followed by clinical presentation and the logical work-up of a case to reach a diagnosis with a rapid pictorial overview of the clinical steps involved. Essential references are provided. Each of the major areas of cancer is covered, along with pain, management of chemotherapy, and psychological issues. British Geriatrics Society:"Offer a rich perspective into the complicated treatment pathways that need to be considered." Amazon, "A really good book for oncology trainees in the early steps of their career."